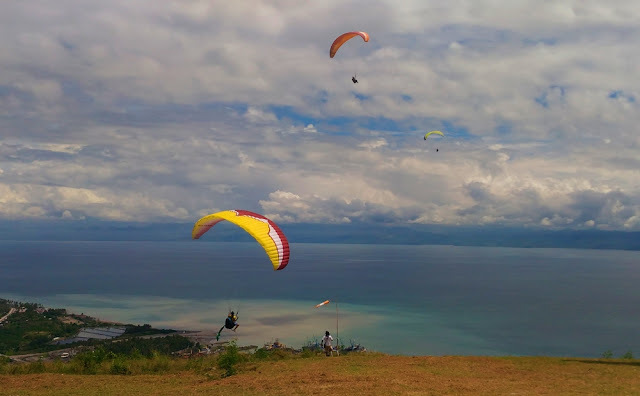 Local and foreign tourists once again flock to Maasim town in Sarangani Province on October 29-31, 2016 to witness the National Paragliding Fun Fly event held at the SAFI Ranch in Brgy. Tinoto. 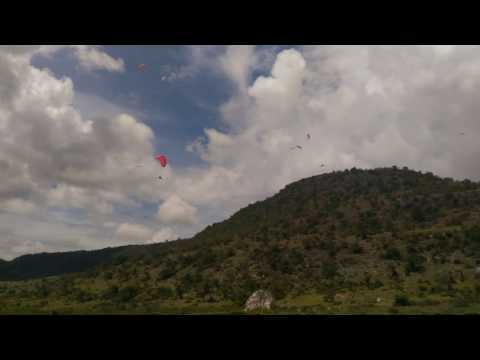 The 3-day event gathered at least 17 paragliding pilots from all over the Philippines and neighboring countries who competed in accuracy landing and costume flying competition.